Drifting has come a long way. A trend that started in the mountains of Japan has now stretched its wings and is considered a serious automotive activity in the West and there are now a ton of events where professional drift car drivers come to showcase their skills. Interestingly, one can argue that the art of drifting has entered a new realm lately. It is not now about old 4-cylinder rear wheel drive Nissans and Toyotas anymore. Drifting took a totally different direction when it came to Europe and America. 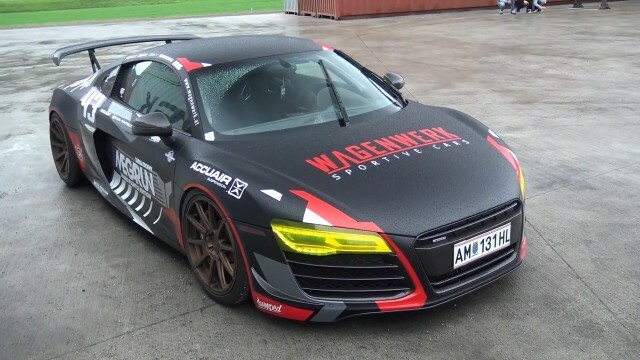 The Western touch has brought us massive cars doing massive drifts at massive speeds. 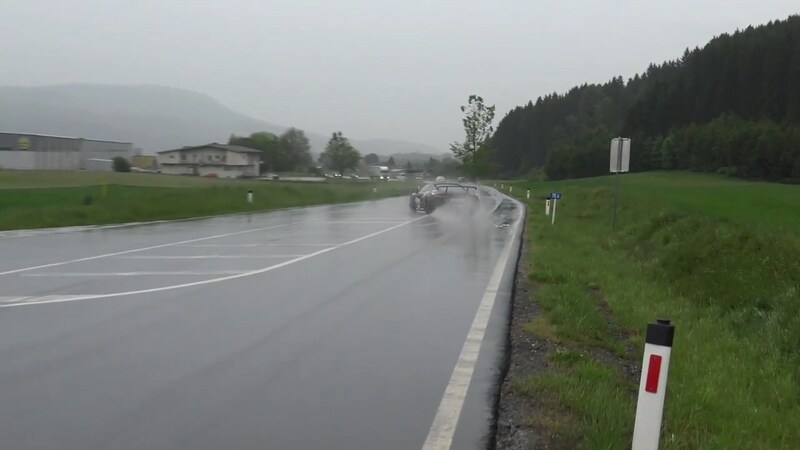 Just a few months ago we had a professional Lamborghini drift car doing insane skids. 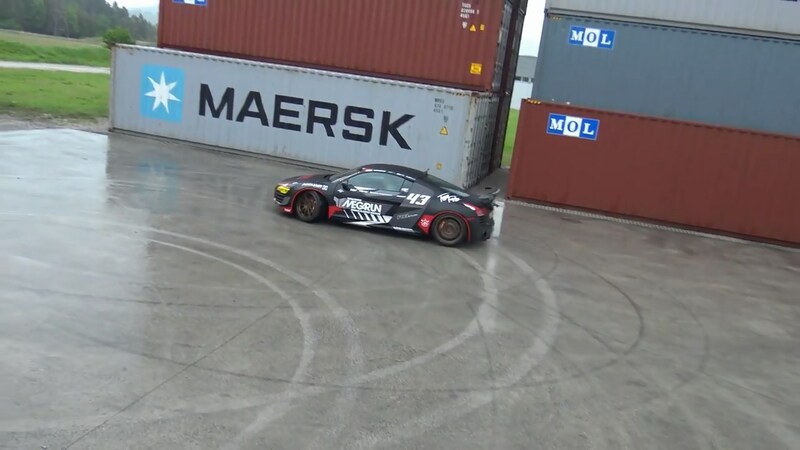 Then just a few weeks ago, Nissan made a world record of fastest drift with the help its rear wheel drive GTR. 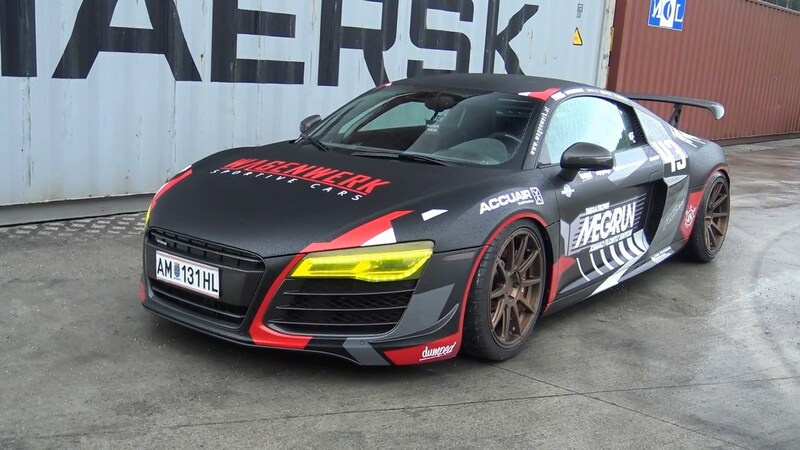 And now, there is this 700hp making manual Audi R8 built by HST Turbotuning in Austria. 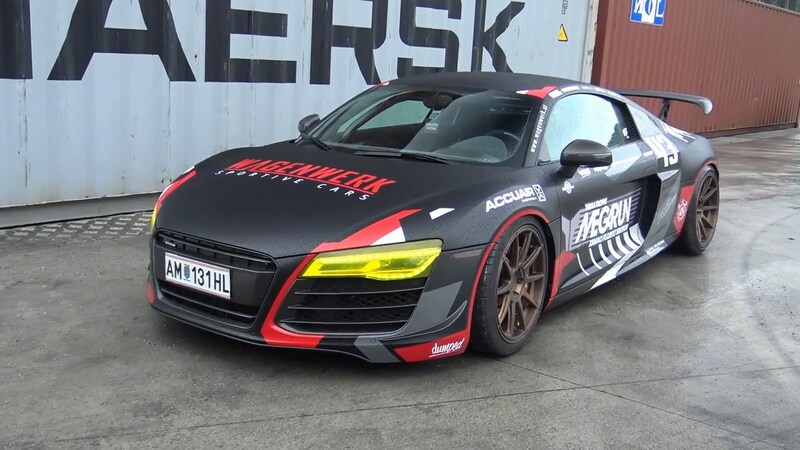 The otherwise sensible supercar is now twin-turbocharged and yes, it makes 700hp. 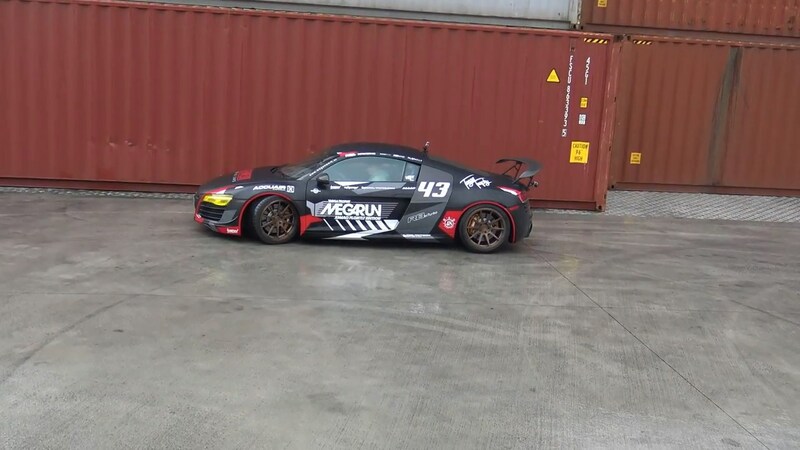 The video below was shot in an industrial estate where the TT R8 is hooning around between containers and on a wet surface. 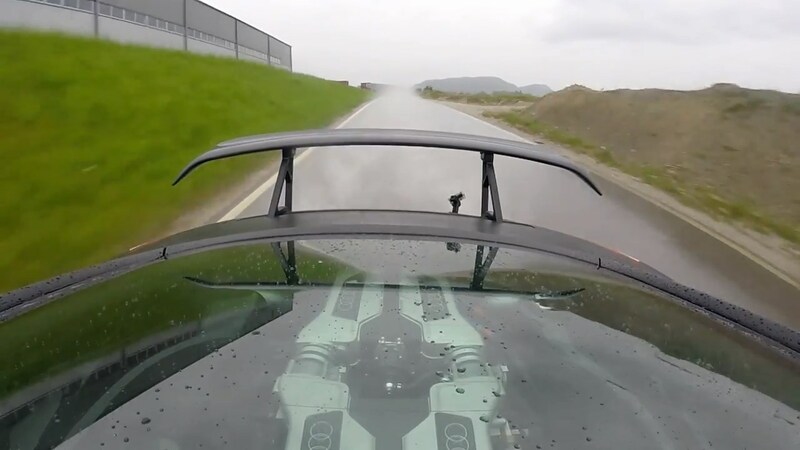 The car sounds absolutely fantastic, and it appears the owner is looking forward to taking his car to make 1000hp. 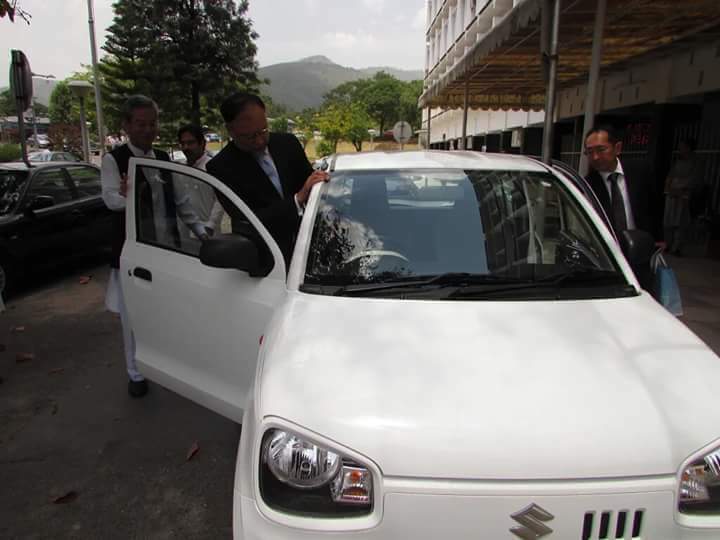 Spy Shots - Is This The New Suzuki Alto That Will Be Replacing Suzuki Mehran In Pakistan?